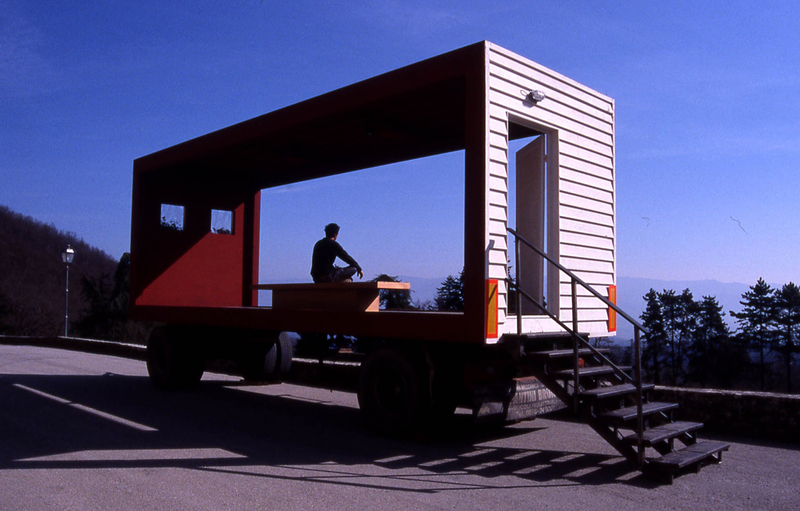 A room with a view is a mobile inhabitable frame realized for TusciaElecta. 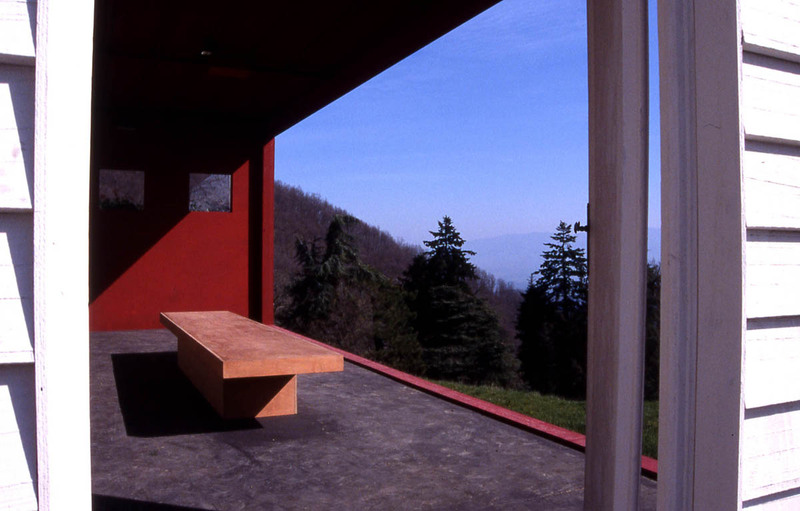 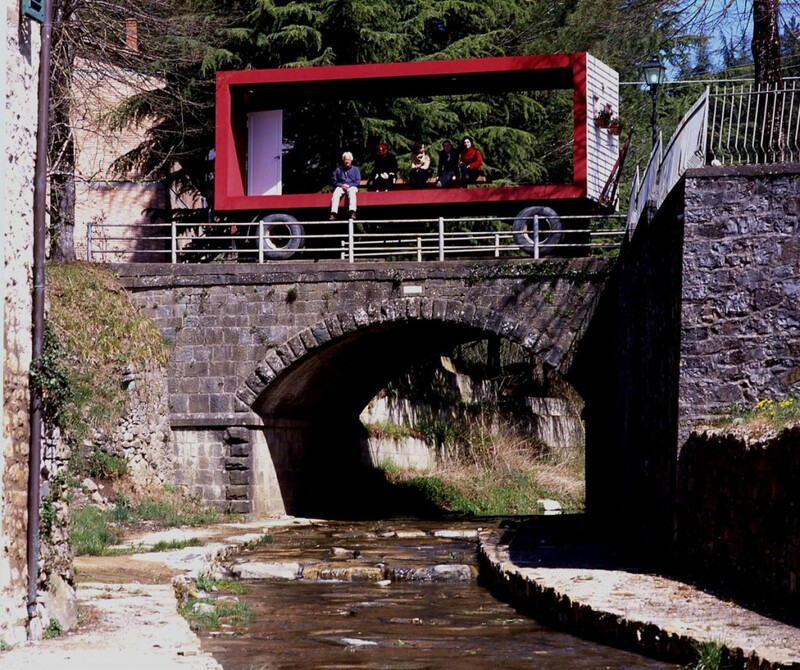 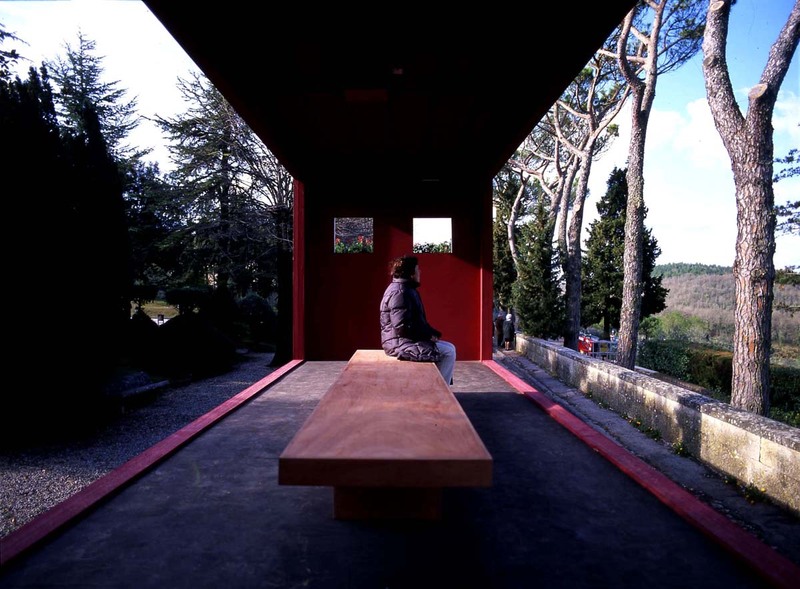 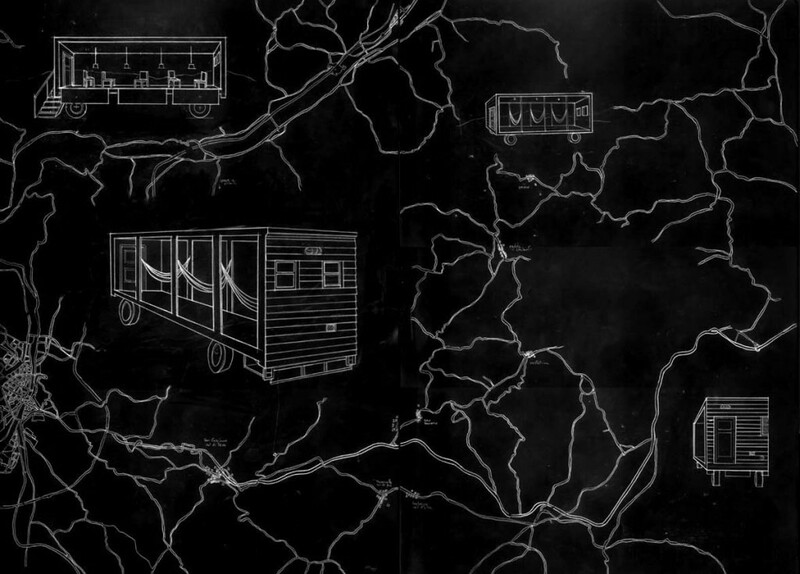 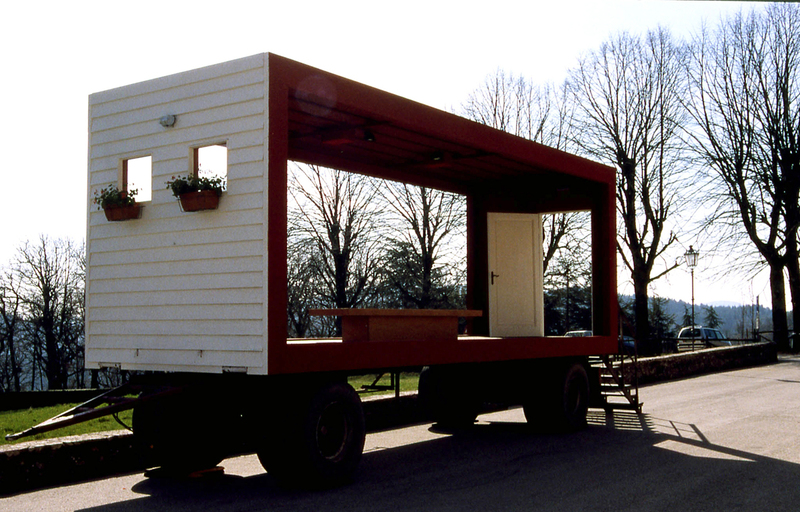 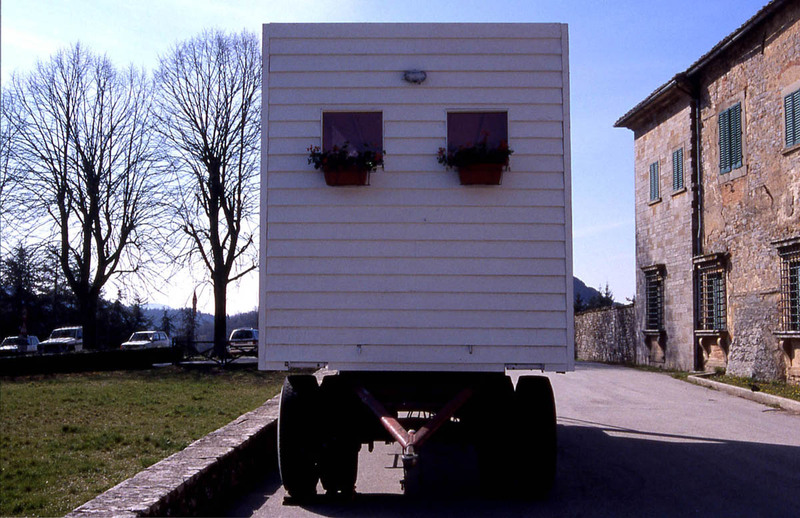 During the three months of the show this mobile home has travelled around the Chianti region, framing different points of the landscape and offering a bench for observing and being observed. 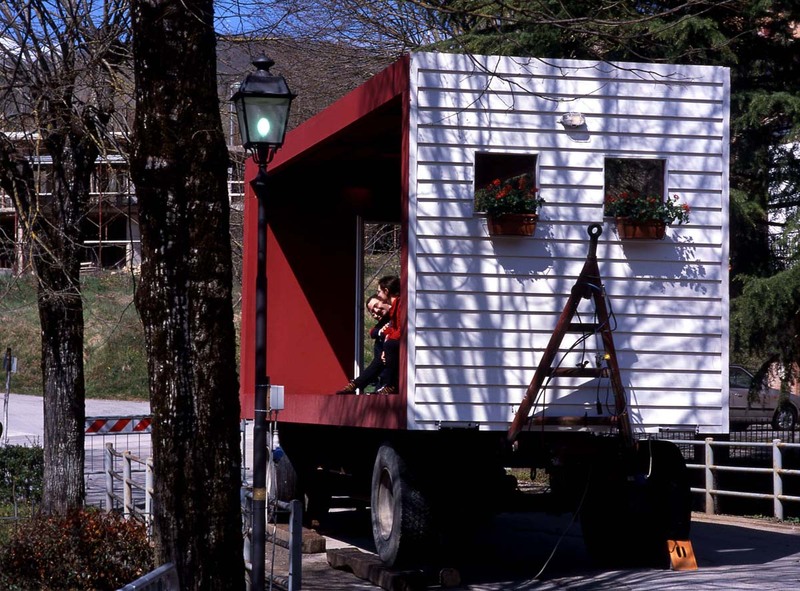 And listen to some stories told by extra-communitarian immigrant that live and work in the area. 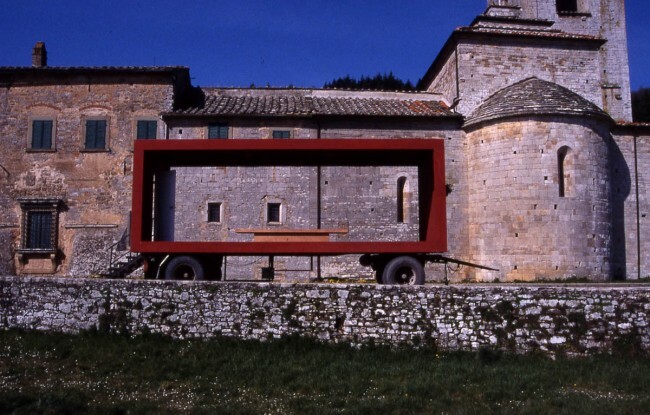 This will offer a different point of view about this place.